In this post, the District Convention Committee members talk about the process of planning this year\'s DCON, what members can look forward to, overcoming obstacles, and what makes DCON truly special. How did you guys come up with the theme \"Farm Fresh Service\"? Which DCON workshop is your personal favorite? When members think of DCON, workshops and award come to mind. What are some fun activities at DCON that first time attendees may not know about? What were some obstacles you faced wile serving on the DCON Committeee? How did you overcome them? How has serving on the DCON Committee allowed you to grow as a person? 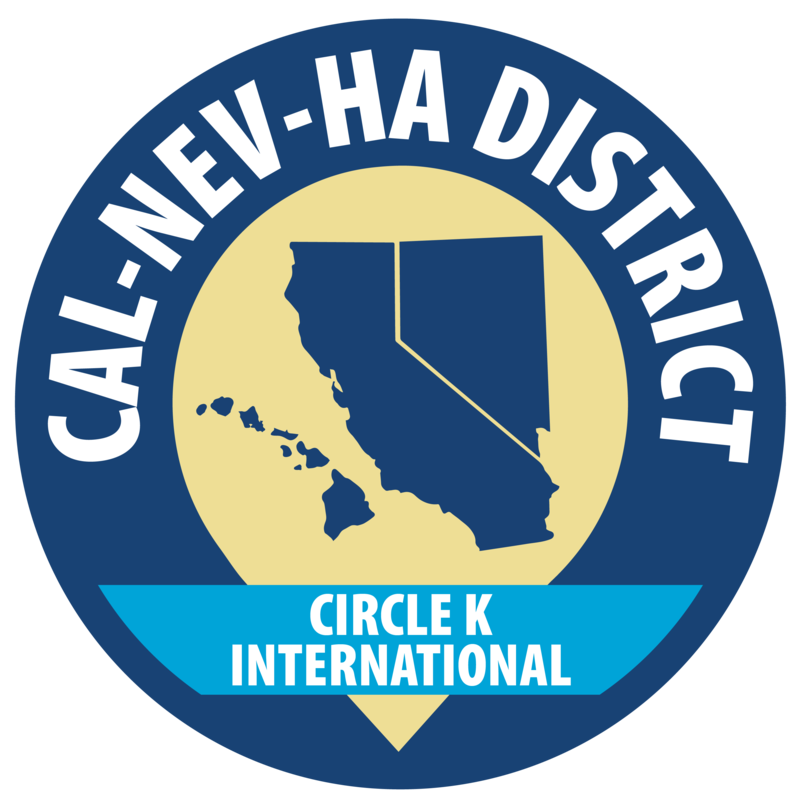 Overall, what do you hope the CNH CKI members get out of DCON?